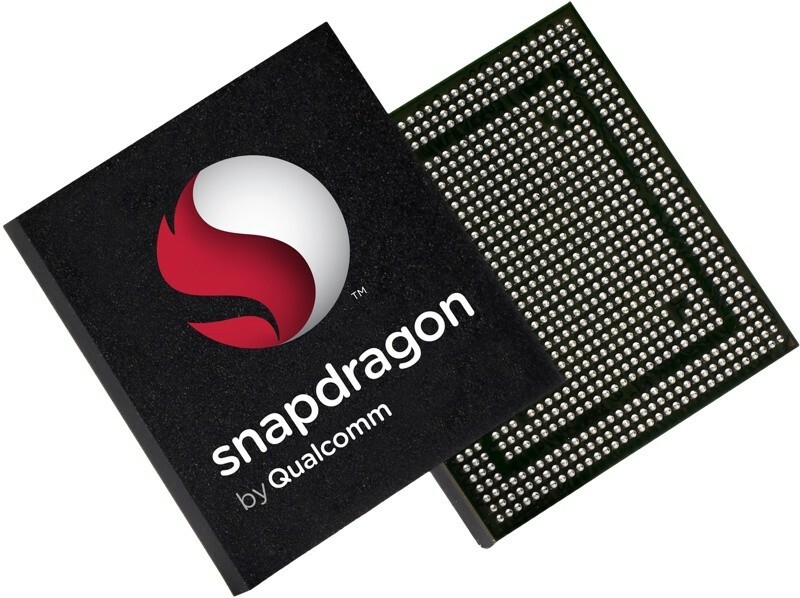 Qualcomm presented its next flagship chipset, Snapdragon 845. We currently know that this chipset will be build using the same 10 nm technology as previous Snapdragon 835. The only difference that new chipset will bring are new processor cores and number of them. The manufacturer of the latest Qualcomm Snapdragon chipsets is going to be Samsung. This probably means that Samsung will keep some of the chipsets for its next flagship phone. But, at the event, Xiaomi stated that its next flagship will also use Snapdragon 845 which is good news for all the other manufacturers, and HMD also, since obviously Samsung won’t hold the first series just for itself and hopefully we won’t be seeing another LG G6 scenario. So, if HMD can get Snapdragon 845 for its Nokia 9, then maybe we will see this phone launched at the MWC2018. All the specific details about the processor will be known in the next days.